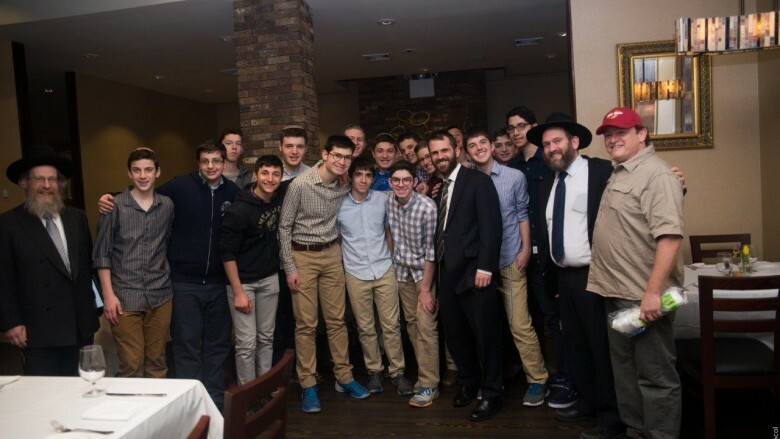 The YUHSB Yeshiva Fellowship is an exciting initiative that provides students with the chance to be part of a select group of motivated students who are interested in additional opportunities to grow in Torah. 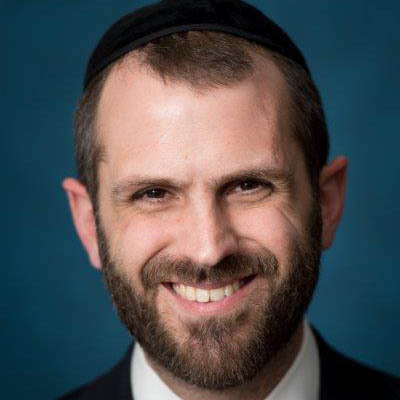 The goal of the fellowship is for the talmidim to be inspired, and to develop both communally and individually through involvement in the many unique and special opportunities that our yeshiva has to offer. 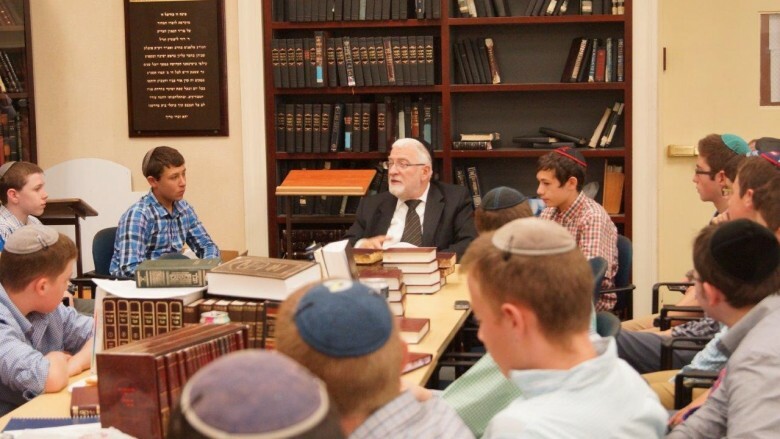 With the participation of Rav Hershel Schachter, distinguished Posek and RIETS Rosh Yeshiva/ Rosh Kollel, and Rav Mayer Twersky, esteemed RIETS Rosh Yeshiva and head of the Yeshiva University Masmidim Honors Program, the students take full advantage of being part of RIETS, which includes following a special halacha curriculum, hearing chaburos from other RIETS Roshei Yeshiva, and experiencing the vibrant mishmar in the Yeshiva University Beis Medrash. The talmidim of the fellowship also benefit from the personal guidance of a dedicated Mashgiach for each cohort who will guide the students as they develop into exceptional role models as Bnai Torah. The fellowship also provides informal opportunities to grow and be inspired through special trips, programs, Shabbatons and melaveh malkas. Accepted students may receive a financial reward via our existing Distinguished Scholarship Program. The Yeshiva Fellowship Committee is looking for demonstration of strong interest in and commitment to growth in Torah outside the classroom.